So you’ve invested in a brand-new flash storage array that’s fast enough to meet your business needs for the moment, but how available is your data? Old-school secondary storage systems designed only for offline data protection can no longer provide the capacity and accessibility today’s primary storage demands. 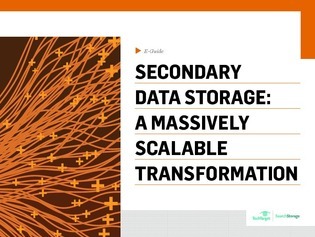 In this expert-guide, learn why the market is trending towards interactive, online, secondary storage architectures by converging backup and archiving.